Balloons are inexpensive and handy to keep around the home. With the weather becoming cold and unstable during the fall and winter months these can be a life saver. 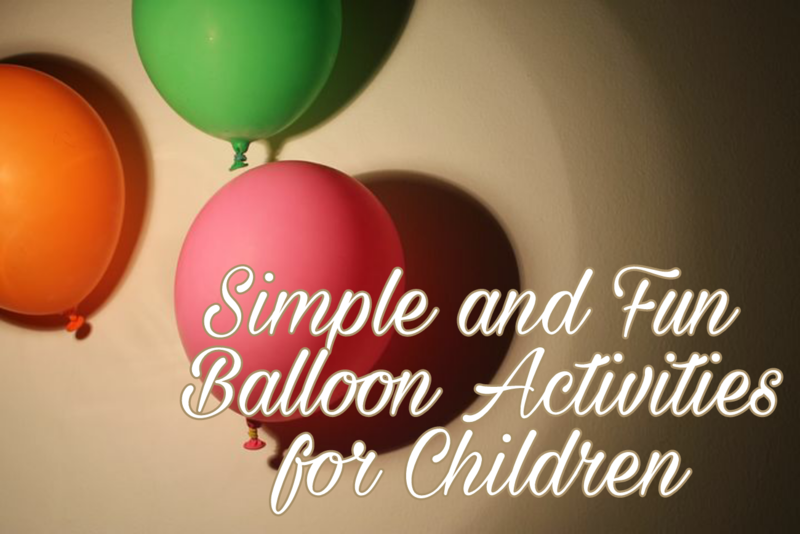 Balloons can also take care of boredom, provide learning, and bring your family together. 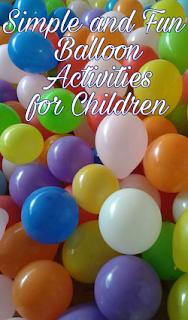 Here are ten activities that you can do together with your children. 1. Keep it in the air. Take turns hitting the balloon to one another to prevent it from touching the ground. Keep count of how many times you hit the balloon and then try to break the record each time you play. This is a great way to learn numbers and counting. 2. Paint. Blow up a few balloons of different sizes. Lay out paper and paints and let your children dip balloons in the paint and then rub them over the paper. 3. Hide and seek. Have one person hide the balloon and everyone else go look for it. 4. Tennis. Using a balloon as a tennis ball hit it back and forth using tennis or badminton rackets. If you don't have rackets on hand you can make your own. All you need is two paper plates or pieces of cut out cardboard in a round shapes and tape something for a handle such as popsicle sticks or a spoon. 5. Doodle art. Blow up balloons and hand them out. Using colored markers draw over the balloons. 6. Charades. Write out simple acting words on paper and place in balloons. Then blow them up. Each take turns popping a balloon and acting their word. Everyone else guesses what the word is. 7. Balloon burst. Fill balloons with little prizes and small treats. Have children pop the balloons until there is no more. 8. Blow up enough balloons so that everyone has one. Give each person a funnel. Then toss and catch balloons in the funnel. Have everyone keep count of how many times they are able to catch the balloons. What kids of activities do you and your family do with balloons?